As we gear up for Southwest Hawaiian expansion (coming in the next few weeks!) we have watched on as other airlines scramble to cut them off at the pass. 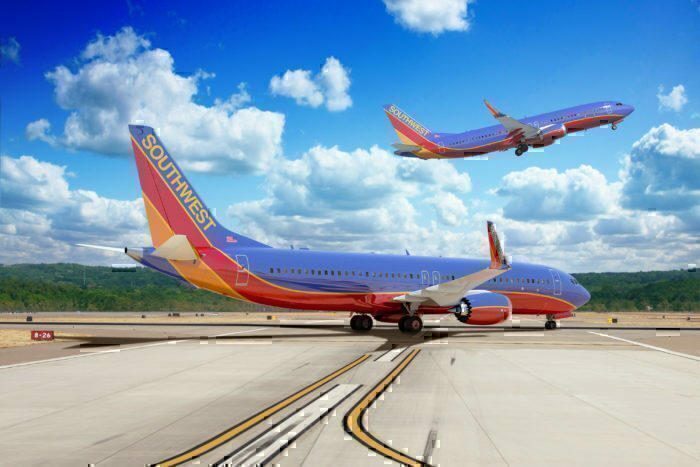 One such tactic was Hawaiian and JetBlue expanding their codeshare agreements to beat Southwest. And now Hawaiian has revealed they will be adding a new ‘basic economy’ fare on flights to the island state. The new fare promises to continue the trend of insanely cheap Hawaiian return trips, with flights for as little as $197 return to the west coast. This fare will not include luggage, but if you are like us you might only be packing swimsuits. You will also board last, not be able to change reservations and not be able to select seats. You will however still be able to earn Hawaiian Airmiles. Currently, all passengers on board Hawaiian flights get food, but will this perk stay for basic economy passengers? Hawaiian Airlines’ Boeing 787-9 Dreamliner is to join the existing fleet of the carrier. This offering will be very similar to bare bone tickets from Delta, United, and American. We can expect to pay around $30 for each item of luggage. This new class will allow Hawaiian to compete with Southwest on price and potentially prevent them losing much market share. Will this be enough to beat Southwest? The problem is, this might be too little too late. Southwest already has an excellent reputation, plenty of loyal customers and you get to take two bags per person no matter what you pay. With Hawaiian simply restricting the already pretty average economy ticket even more (by removing perks and customer service items that don’t really cost anything to run anyway) it doesn’t really seem like they are trying to build a competitive advantage to Southwest. Currently, all that I can think of is that Hawaiian offers these fares on their larger wide-body aircraft (compared to the smaller Southwest planes) and free food for all passengers. One has to wonder why doesn’t Hawaiian position itself higher up the market and try and steal business travelers and those looking for a little bit more luxury than Southwest’s offering. They already have lie-flat seats flying over the Pacific, it would be an easy opportunity to create a business plus category (just like Mayalsian did with their first class seats) or improve their soft product for economy. But personally I don’t see how making their economy… worse, really wins me over. After all, if both Hawaiian and Southwest end up the same price, I know which one I’d choose every time. What do you think? Does Hawaiian basic economy beat Southwest?